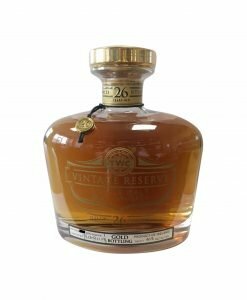 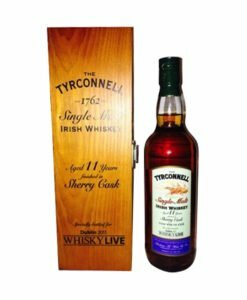 This incredible Teeling 26 Year Old Gold Reserve was double distilled in 1987. 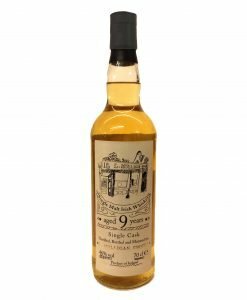 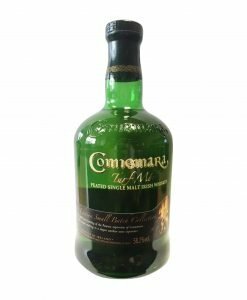 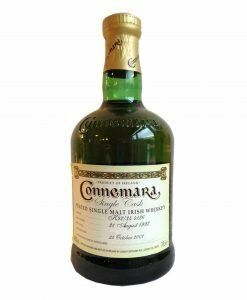 It matured for most of its life in ex-bourbon casks before being finished in white Burgundy wine casks to create a taste sensation like never before. 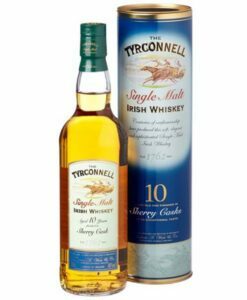 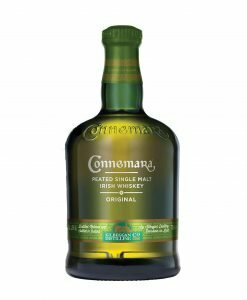 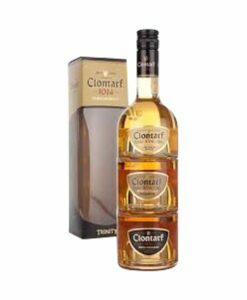 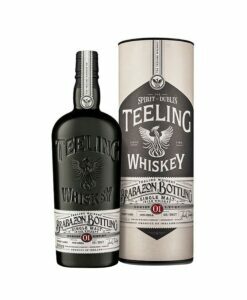 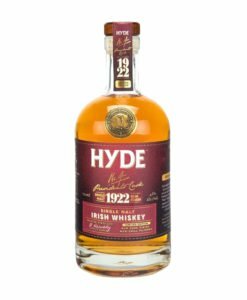 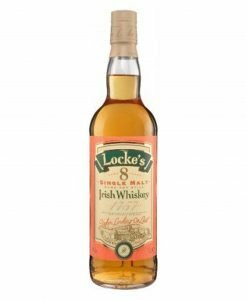 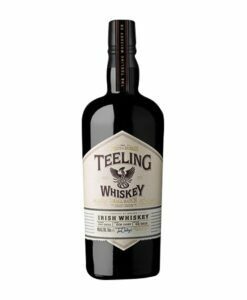 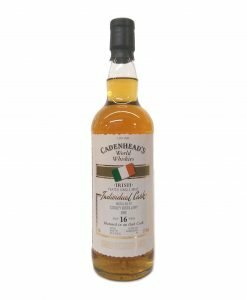 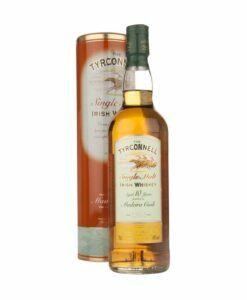 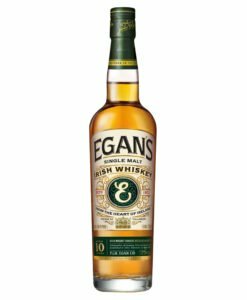 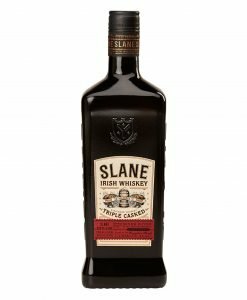 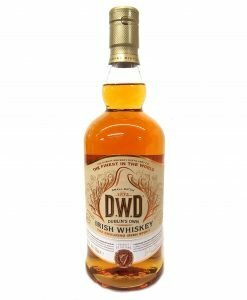 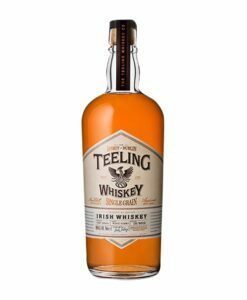 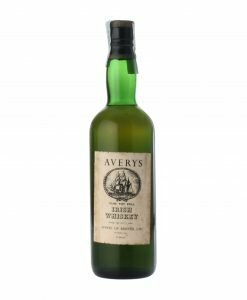 This is some of the finest Irish whiskey on the market.